We hope that you had an amazing weekend. Let start this new week with a recap of what we worked on last week. 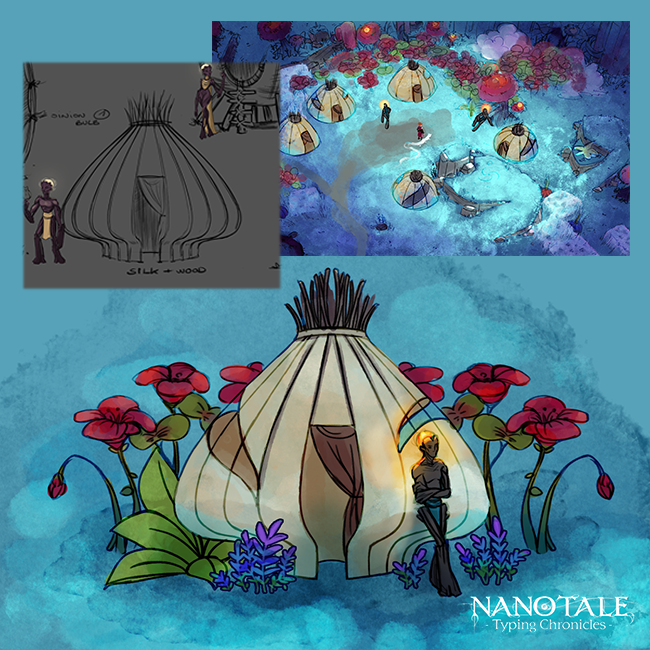 We finally opted for the Onion's Bulb, since it's the more visible/understandable shape from an isometric view as you can see on the concept art below. 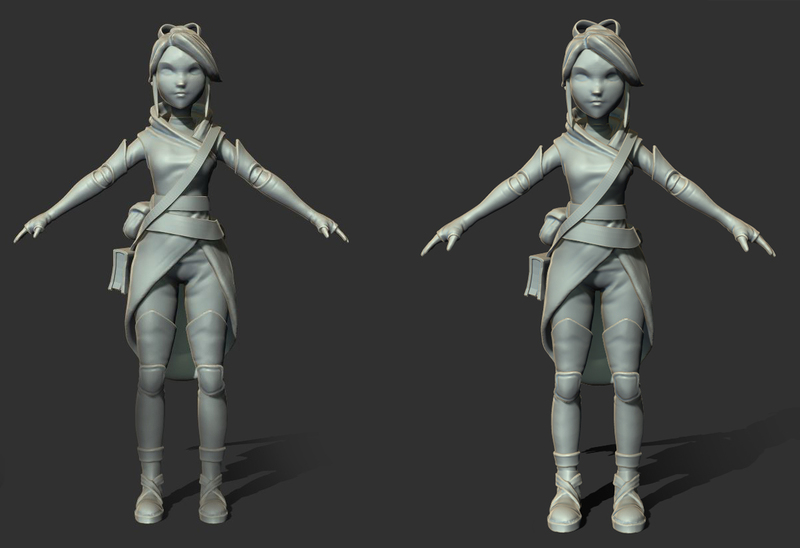 Rosalind needed a rework to make her more cartoonish and so, more visible in game. 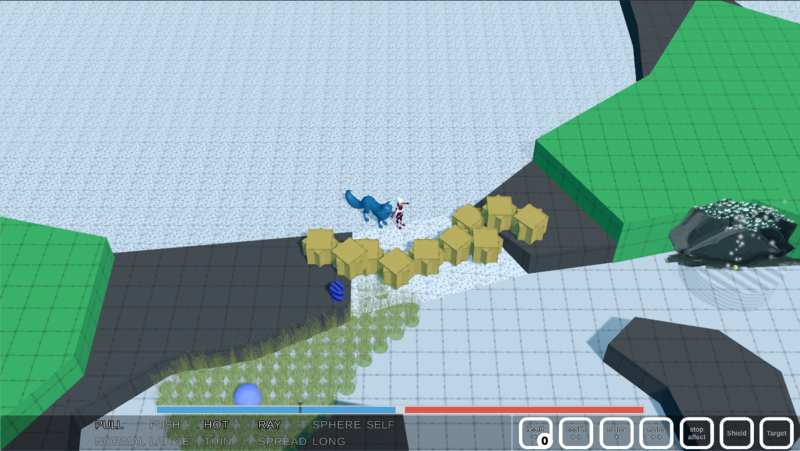 This is a screenshot from the prototype just to give you an idea of the size of Rosalind and the fox compared to the world. 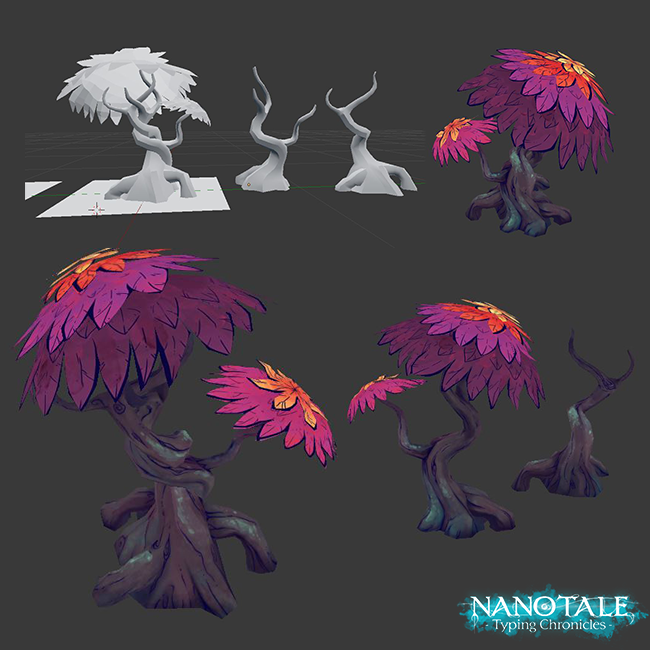 We are also working on some different shapes for this tree. It will help to create a nice forest. In the coming week, we'll talk about critters and the Fox, with a big bonus at the end.